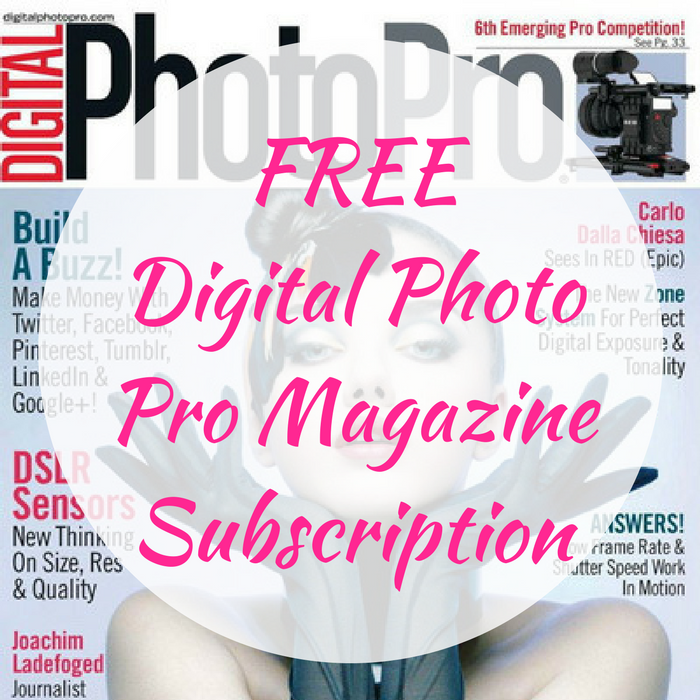 FREE Digital Photo Pro Magazine Subscription! You are here: Home / FREEbies / FREE Digital Photo Pro Magazine Subscription! FREEbie Alert! Get a FREE Digital Photo Pro Magazine Subscription by just simply filling out this short form! Make sure to select “No Thanks” to any of the offers presented to you. You won’t ever receive a bill! Hurry and get yours before this offer ends!